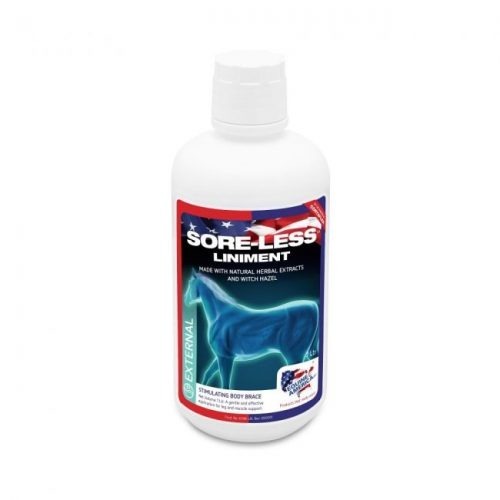 Sore-Less Liniment is made with natural herb extracts and Witch Hazel. Unlike some other liniments, Sore-Less does not contain Comfrey, which has been banned by the US FDA(United States Food and Drugs Administration). Effective, gentle and safe for sensitive skins.